OSGeo4W: typed "curl https://bootstrap.pypa.io/get-pip.py -o get-pip.py"
OSGeo4w: typed "python -m pip install numba"
I'm I doing something wrong here? 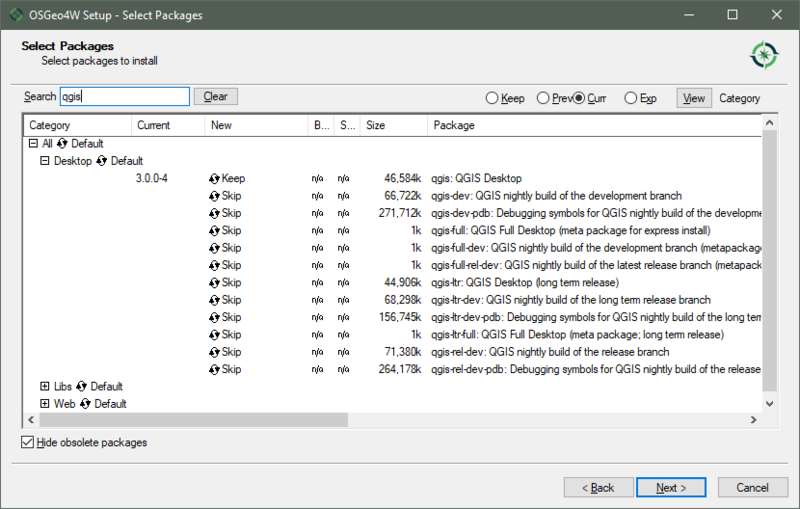 If I install numba in OSGeo4W, is that supposed to be represented in QGIS? 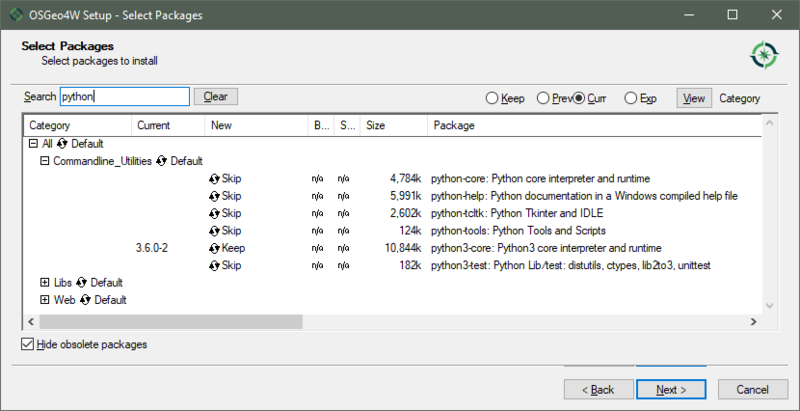 OSGeo4W: typed again "python -m pip install numba"
I have numba installed and running in both OSGeo4w (command prompt) and from python plugin within the GUI. I can now get a handle to numba and can run the following code from the OSGeo4W prompt using "Python3 Cuda_yes.py"
I'm going to close this thread because install numba is resolved and I can run code in OSGeo4W. Will open a new thread/question to resolve inability to run the above in QGIS GUI. Not the answer you're looking for? 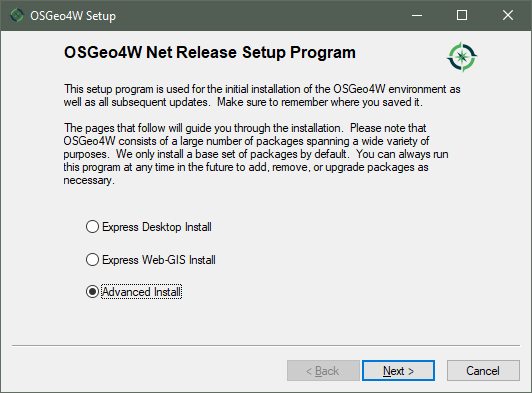 Browse other questions tagged qgis osgeo4w or ask your own question.